When it comes to surgeries that physically alter your outer appearance such as breast augmentation or tummy tucks, it is critical to find a cosmetic surgery facility that uses up-to-date equipment and technology, and meets industry standards. At Snodgrass and Robinson Plastic Surgery, our first-class facility has received full certification and accreditation from the American Association for Accreditation of Ambulatory Surgery Facilities, Inc. (AAAASF). 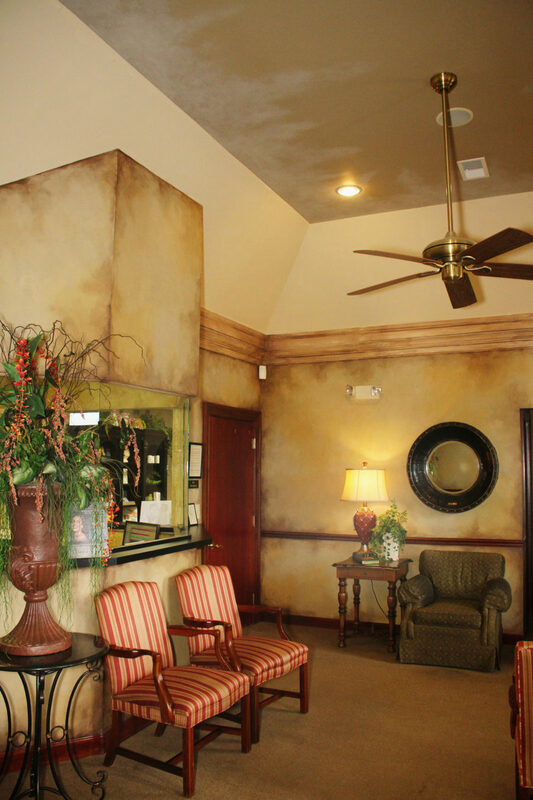 In addition to having an industry standard facility, Snodgrass and Robinson Plastic Surgery also works with a highly trained and certified team of registered nurses, registered nurse anesthetists, practical nurses, and medical assistants who help ensure patient safety during all cosmetic surgical operations. Want to learn more about our facility? Feel free to contact us by calling (706) 622-4938. Our team would be happy to assist you with any further questions or concerns that may arise.